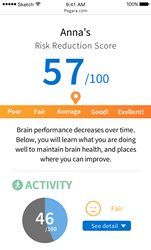 The brainsalvation web app provides users a “Risk Reduction Score” that summarizes how their lifestyle choices may affect their chances of developing Alzheimer’s. California health startup Pegara announced today the release of its innovative brainsalvation tool – a web application that helps people assess their risk of developing Alzheimer’s disease. 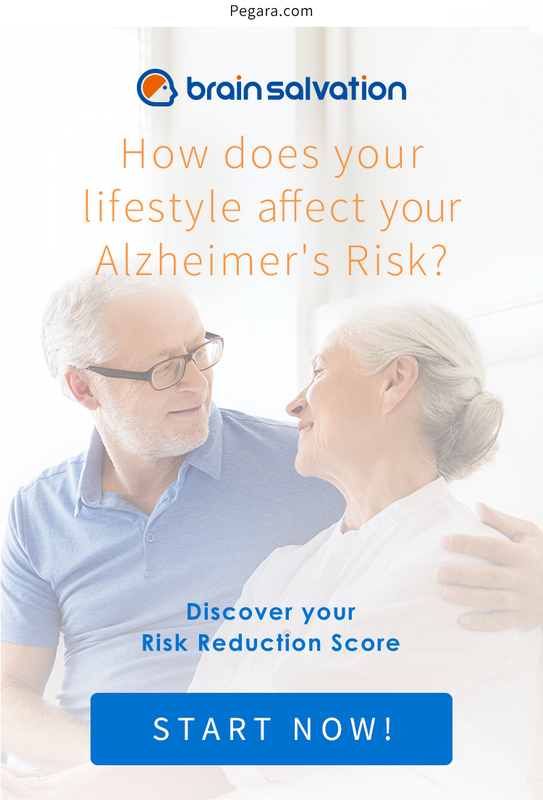 Using a questionnaire based on years of medical research, the brainsalvation™ web app will provide users a “Risk Reduction Score™” that summarizes how their lifestyle choices may affect their chances of developing Alzheimer’s. More than 5 million people are fighting dementia in United States, and 15 million Americans provide unpaid care for loved ones suffering from Alzheimer’s or another form of dementia. Family caregivers spend more than $5,000 a year caring for someone with Alzheimer's. Despite the growing prevalence and impact of the disease, a cure remains elusive. But recent studies show it may be possible to reduce an individual’s risk of developing Alzheimer's. The techniques for doing so, however, are not always straightforward. Pegara has created brainsalvation’s “Risk Reduction Score” risk assessment system to make the latest research practical and actionable. 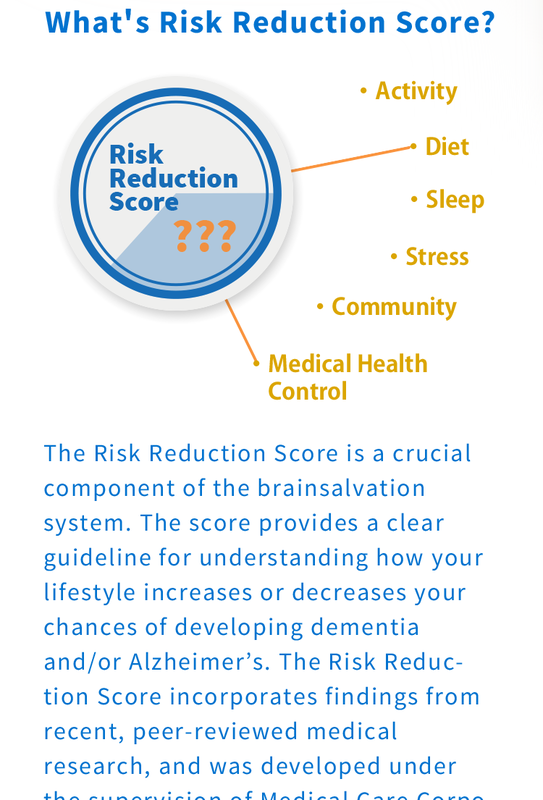 The Risk Reduction Score is provided at the end of a simple questionnaire in the brainsalvation web application. It helps people discover their own risk factors for Alzheimer's, but concerned family members can also take the test on behalf of a loved one to get an idea of what that person’s risk may be. The RRS was developed with the assistance and supervision of Medical Care Corporation, which is focused on improving the health and quality of life for the worldwide aging population through prevention, early detection, and management of memory disorders. As a neuroinformatics company, Medical Care Corporation is the leading expert in characterizing cognitive performance and applying mathematical methods to cognitive data to help answer questions from doctors and researchers about brain health. In upcoming releases, Pegara will also provide new lifestyle programs designed to reduce dementia risk including exercise routines, dietary plans, habit improvement programs, and more.